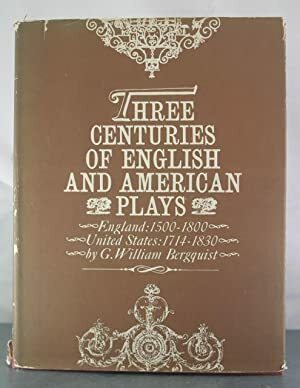 Three Centuries of English and American Plays: A Checklist. England: 1500-1800. 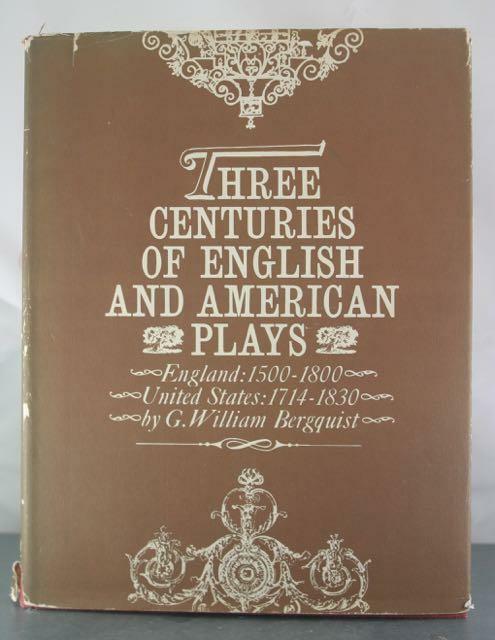 United States: 1714-1830.